WPRE8150KWT washer 4.1 Cu. 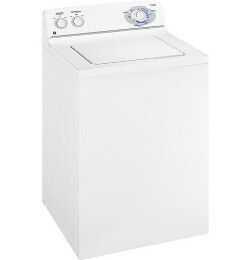 Ft.
WDSR2120JWW Washer 12 Cycles 3.2 Cu. Ft.
WHRE5550KWW topload washer 22 Wash Cycles 4.1 Cu. Ft.
WDSR2120JWW topload washer 12 Wash Cycles 3.2 cu. ft.